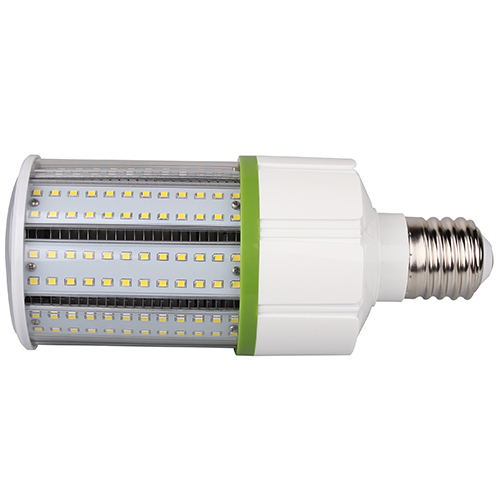 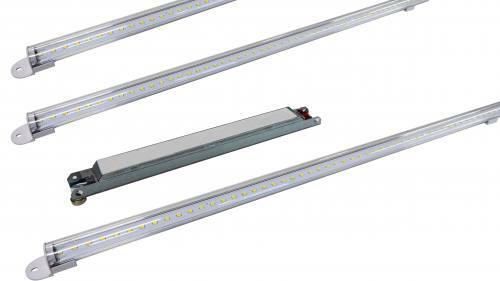 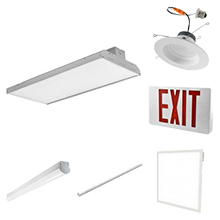 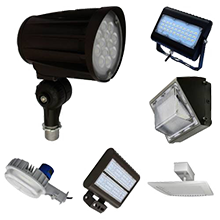 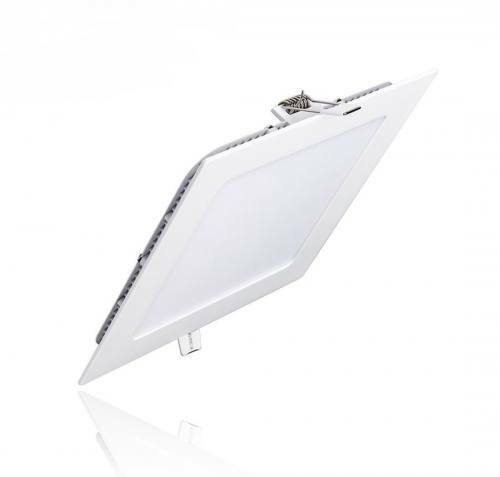 Cost Less Lighting offers LED trims and can lights in a variety of sizes and applications. 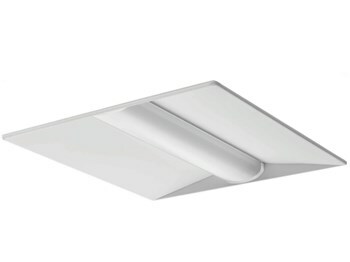 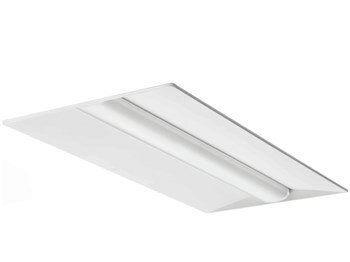 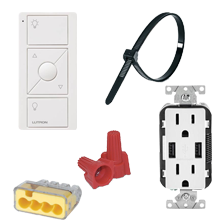 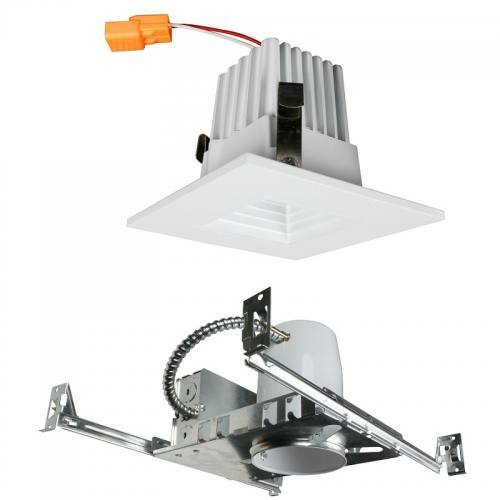 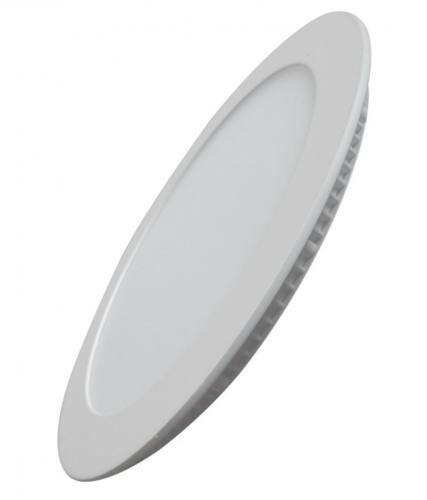 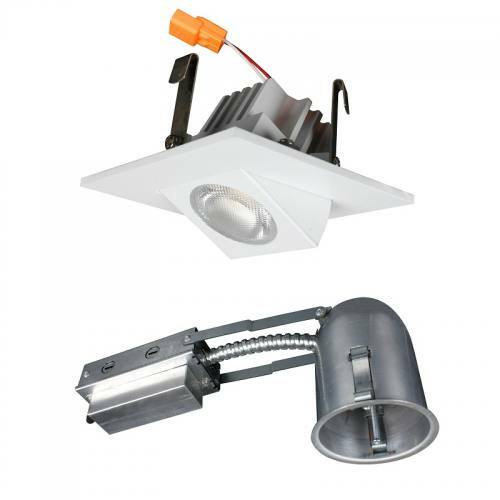 Recessed lighting offers a wide variety of options for commercial and residential applications. 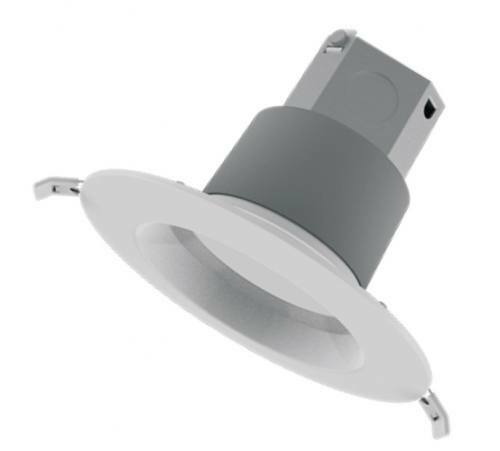 There are many different types of recessed can & trim combinations to choose from and they come in many different sizes and shapes to best suit your style. 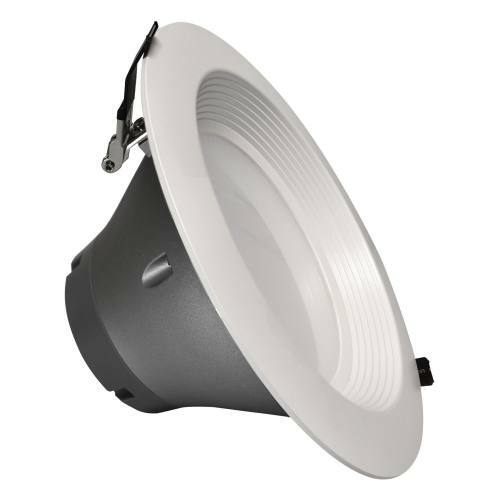 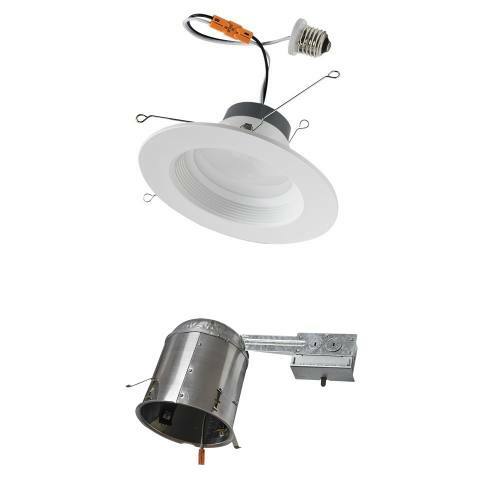 Our recessed lighting fixtures come in basic sizes of 2", 3", 4", 5", 6", and 8".